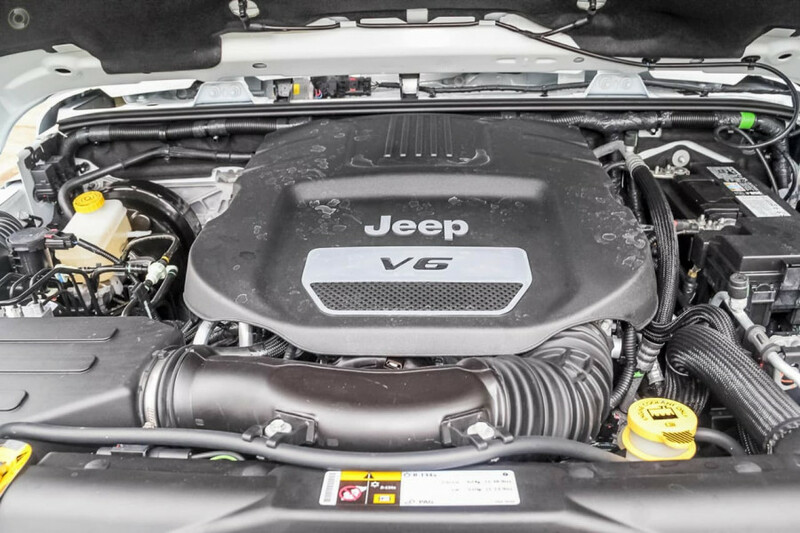 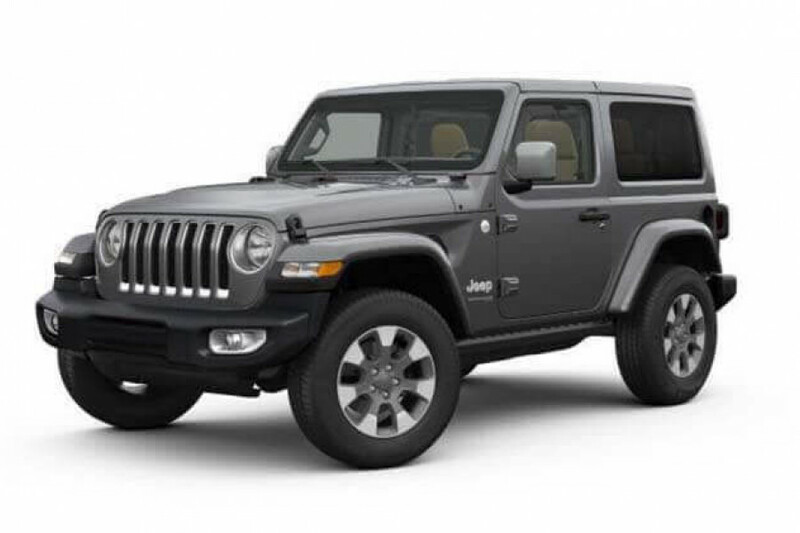 I'm interested in a New 2019 Jeep Wrangler (stock #CN2141). 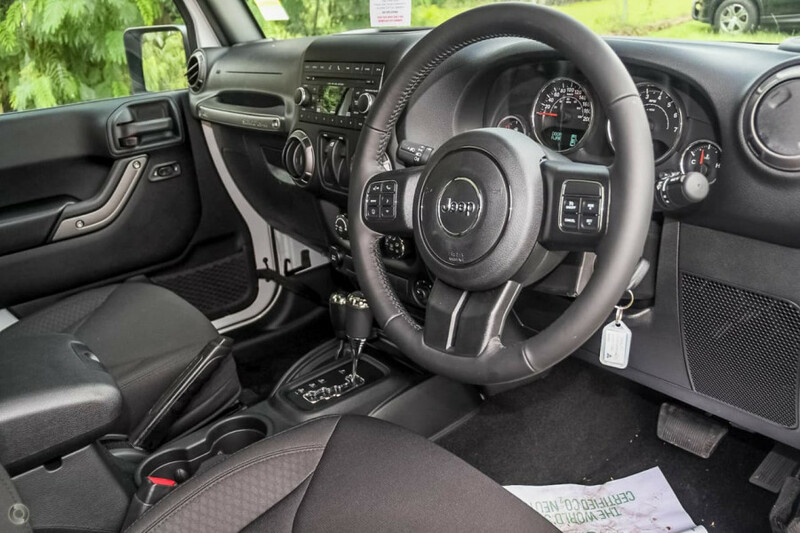 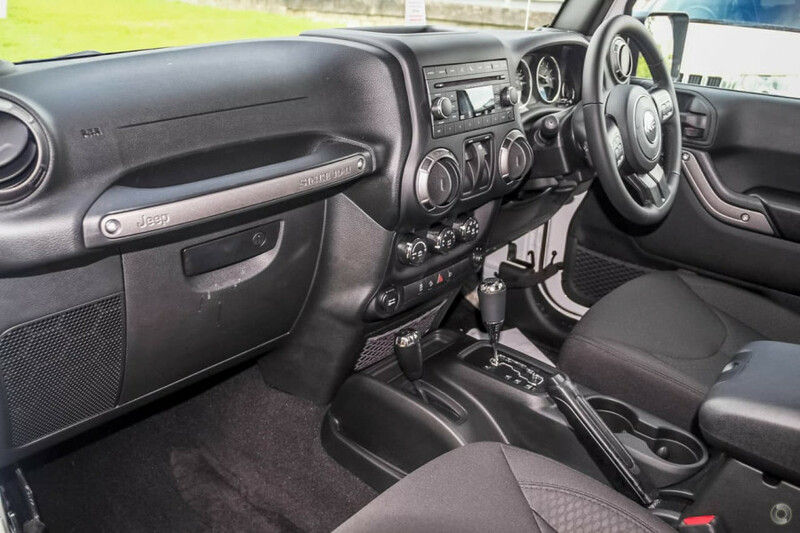 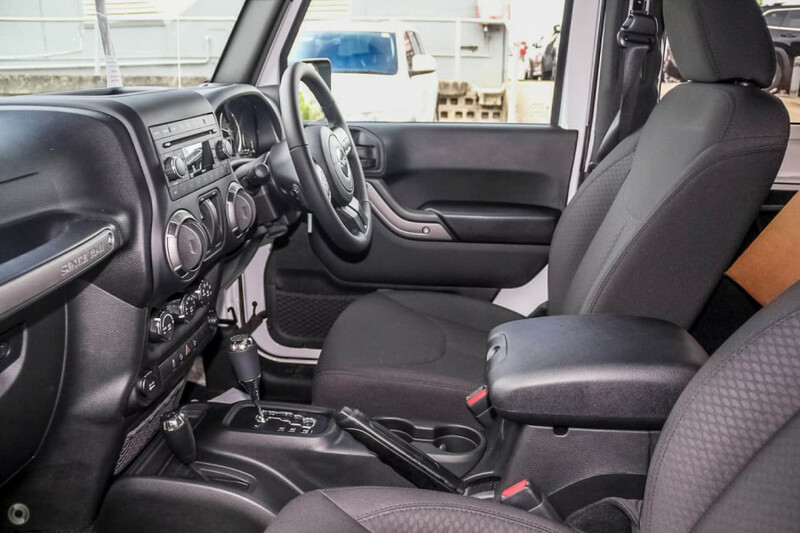 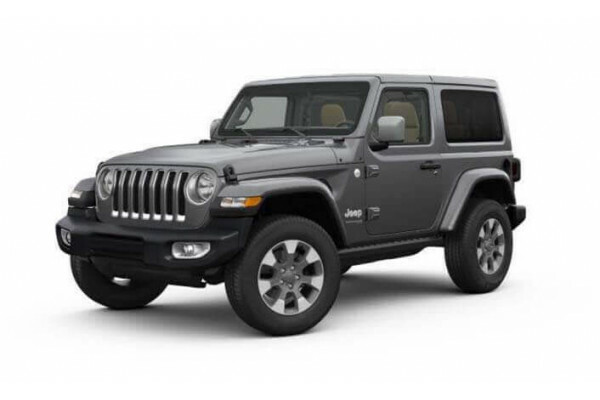 I'm interested in a Demo 2018 Jeep Wrangler Overland (stock #CN2135). 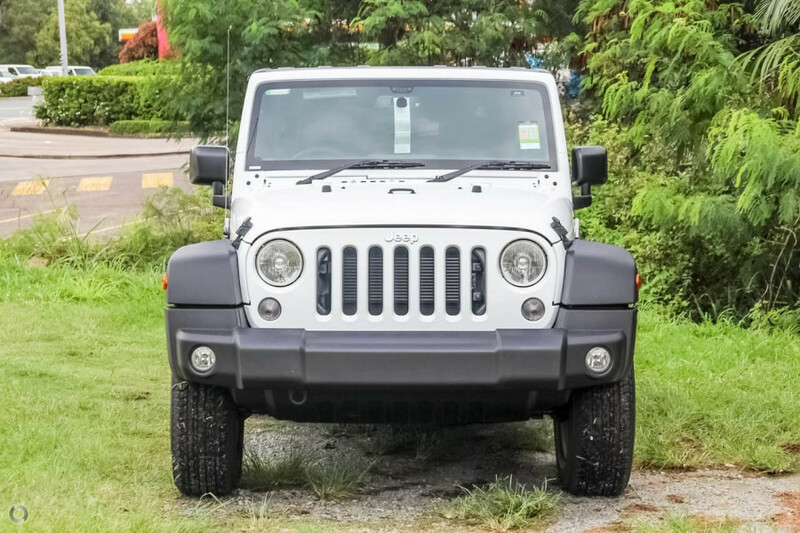 I'm interested in a Demo 2018 Jeep Wrangler Sport (stock #CN2119).